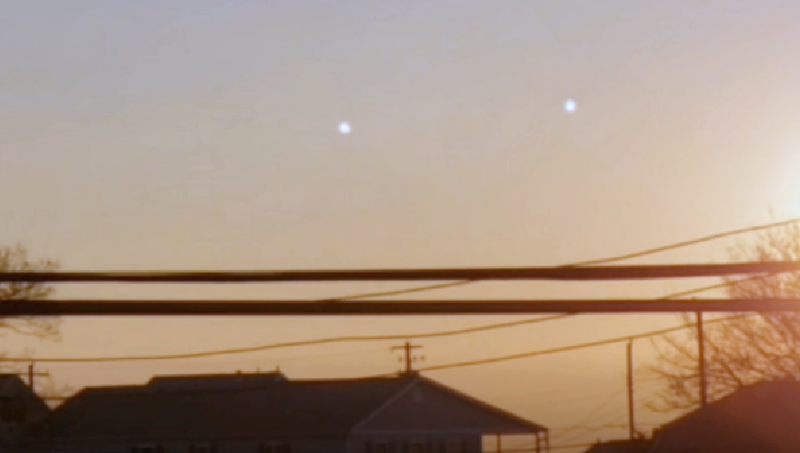 These UFOs were caught materializing over Delaware Bay, the witness claims he saw one object and then a second one appeared around ten seconds after. He does have a longer video of the encounter but was unable to upload it to the MUFON site. 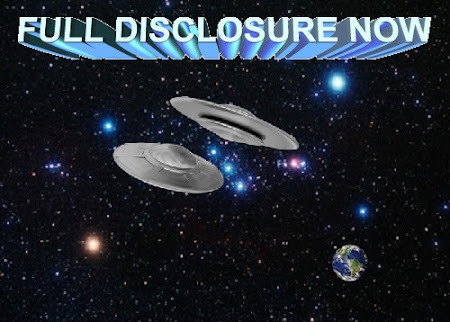 Objects are clearly not stars, planets or drones, but they are flying objects of some kind, so they are classed as UFOs. In the beginning of the video you will see one ufo by itself, after about 10 seconds or so you will see another one materialize to the right of the first one. There is glare in the video which moves when I move, these never move. Please contact me for the full video as it is too big to upload here.